I suddenly thought the other day that there must be a lot of other people like me, who work from home, either being self employed or even stay at home Mums who are on their own some or most of the day. 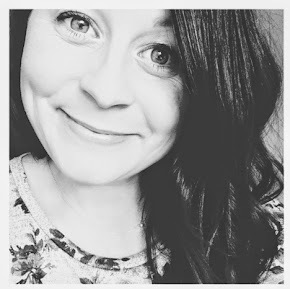 It can get pretty lonely sometimes, so I thought it would be nice to have a little 'online meet up' with people in the same boat as me so we can have a little chat about a whole load of stuff and keep each other company. First on the agenda was that very topic and we shared some tips that helped us feel connected throughout the day and tips for being productive when at home all day! It was really fun to connect with like minded people and suddenly I didn't feel like the only one on my own at home ! Pop over to twitter and find us at @chitchattuesday and feel free to join in the chit chat next week! I am undecided about the best time at the moment so let me know what suits people best and we will go from there. The hour past quite quickly, so we might find it just goes on all afternoon ! Here are some of the comments from Tuesday, go follow these lovely people ! Thank you for reading & I hope to 'meet' some of you over there !